The Rainshow`r CQ-1000DS Dechlorinating Shower Filter with crystalline quartz gives you an "Energized Shower Experience". 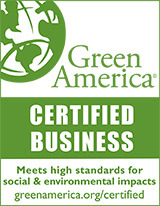 Made in the USA, the CQ-1000-DS is WQA certified to remove the chlorine in your water that can leave skin dry and cracked. Chrome finished Shower head included. 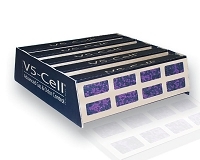 Our proprietary KDF formula provides a better performance per ounce of KDF than other shower filters. Crystalline technology uses specially washed, sun-dried quartz crystals to reduce the surface tension of the water, making it feel lighter and more energized. Supplied with chrome shower head. Easy installation, also works well with hand-held shower kits. This attractive Rainshow`r Shower Filter features excellent dechlorinating action. 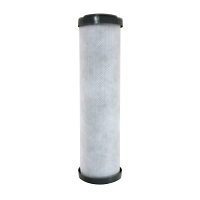 Filter cartridge can last 6-9 months. 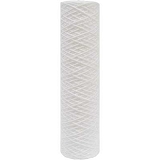 Filter cartridge lasts 6-9 months. 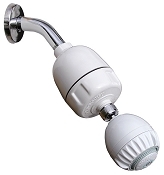 Also available without the shower head CQ1000NH or with a Massage Shower Head CQ1000MS. 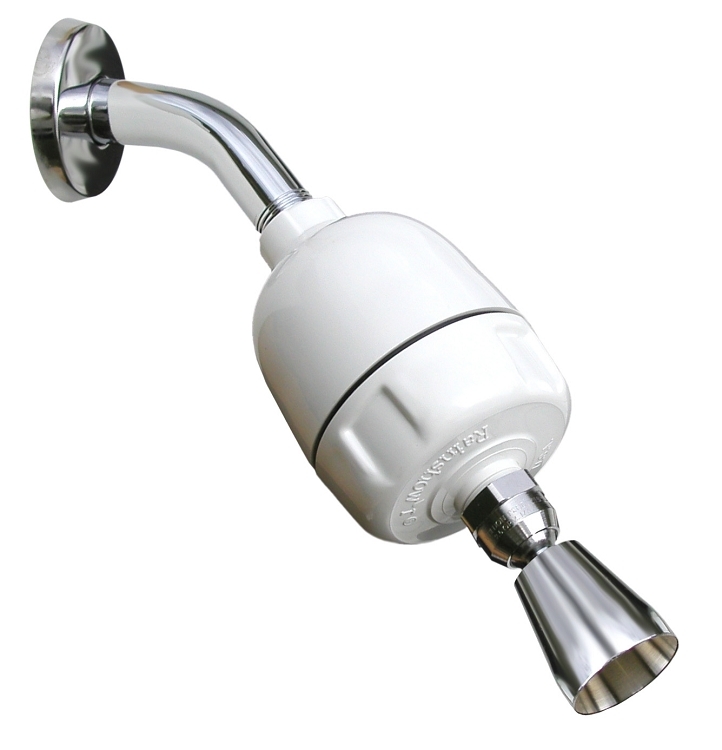 The Rainshow'r Shower Filter makes your whole body feel and look great without the chlorine. You have to purchase one At a great price.